With Lyft having gone to IPO today, it's only natural to be in a good mood. But when I think back to my time at Lyft I think of almost anything but money. One of the things I'm most proud of from my time at Lyft was, oddly enough, working out how to run a weekly meeting that people actually looked forward to. 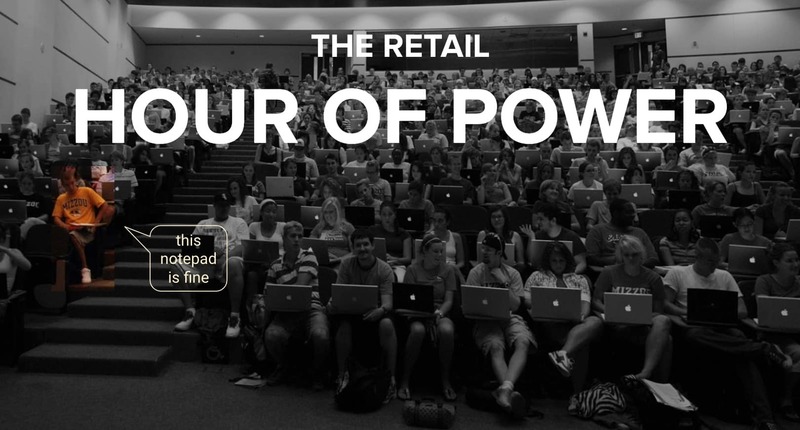 It was called the "Retail Hour of Power", and it is one of the things I most miss. Macbooks were a contentious topic (not everyone got them). I miss it mostly for the hundreds of faces from all over the country that would greet me on the television, most of whom I only got to see every six months or so. I also miss it because of how much I learned about myself. I'm extroverted, but shy in crowds. I was intimidated, initially as a newcomer, to present to all these hard-working people across the country. The last one I ran had over 200 attendees — who didn't even have to show up — and the mass of whom caused our high-capacity conference system to be booked out. But I learned a few ways to make a meeting that people actually wanted to show up to. Firstly, I made it about the people attending — not about what I was doing. I showcased people. I name-dropped attendees. And I made them look good. Secondly, I made it fun: I threw in a lot of jokes, one-liners and self-deprecating comedy. Thirdly, I packed it with useful info, and mentioned all the people who had helped give it to me — many of whom were on the call. If I couldn't do this, I'd cancel the call. And finally, I used movie poster meeting invites. Movie posters? Let me explain. One day, I was organising a fairly boring meeting about Zendesk (our customer support software). To get people to open the invite, I gave it as interesting a name as I could think of for a corporate email: "Everything you ever wanted to know about Zendesk". This reminded me of one of my favourite movies of all time, Todo Sobre Mi Madre ("All About my Mother"), directed by Pedro Almodovar. I had an idea: maybe I could encourage people to read the email with a mock movie poster. So I threw it together (see below, first one), and it was a hit. I did it one or two more times, and suddenly people started complaining when I didn't. Here are my favourites from my two years at Lyft. If you want to know how I made all these, see the bottom. Spoiler: they're all free tools you already have (if you have a Mac). 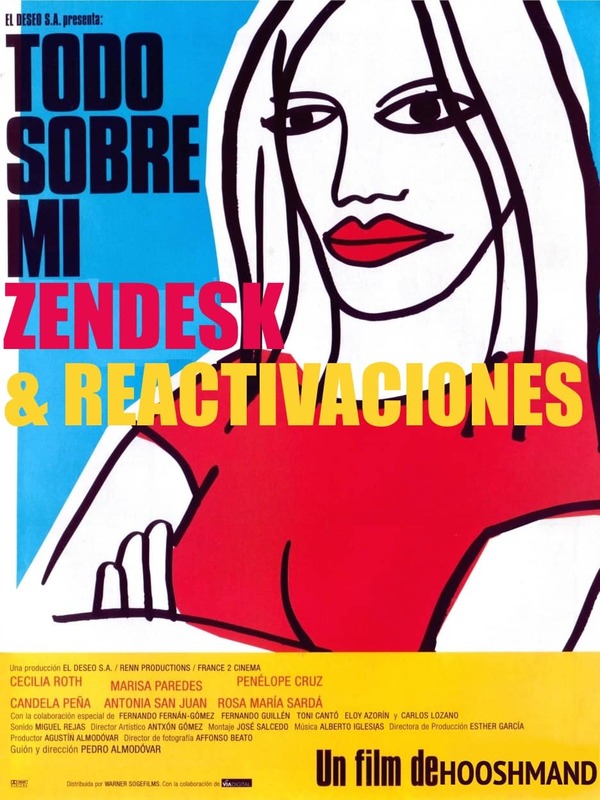 As mentioned above, this one was about Zendesk (and processes for reactivating drivers). One of my favourite films of all time is Todo Sobre Mi Madre by Pedro Almodovar. The content of the film is irrelevant. All I cared about was that the title started with "All about..."
Because All about my Mother is a bit of a cult film among a subset of the audience (those who like international films and/or speak Spanish) it got a very targeted response from them. Based on one of Daniel Day Lewis' great films, There Will Be Blood. Data was hard to come by in Lyft Retail (until I built the systems for in-person customer experience data capture), so getting data had at least as much impact as Daniel Day Lewis' iconic performance. This was a poster that was easy to make because of the stark colours and because I found exactly the right font. 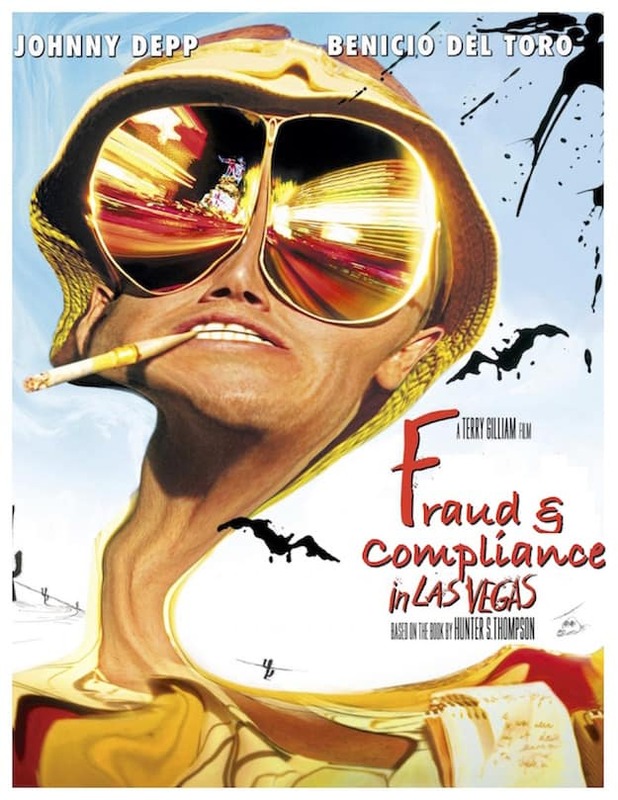 I've never even seen Fear and Loathing in Las Vegas, but I've always loved its title. The poster looked like fun to doctor, too. The meeting wasn't even focused on Las Vegas, but hey, no harm in putting the spotlight on a team! This was based on a pretty niche film, You Don't Mess with the Zohan, about an Israeli ex-Mossad agent who decides he wants to be a hairdresser, and flees to New York to follow his dream. Johan, our head of IT, was just like Zohan in that he was a nice guy that I wanted to encourage people not to mess with. 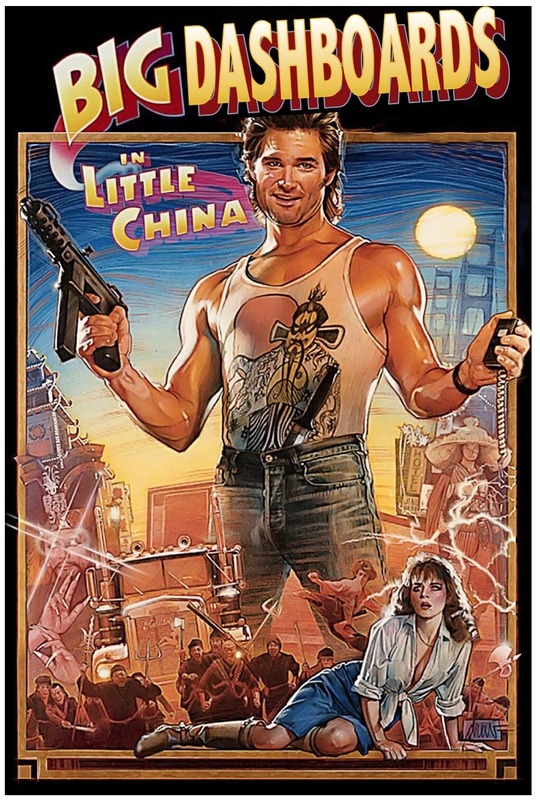 This one came as a special request from my friend Matt Turzo, who just always mentions Big Trouble in Little China. I haven't even seen it, but I'm sure it's almost as great as the poster I made. And he loved it so it's in this list! "Return to the Queue" was a feature request for our queue management software. 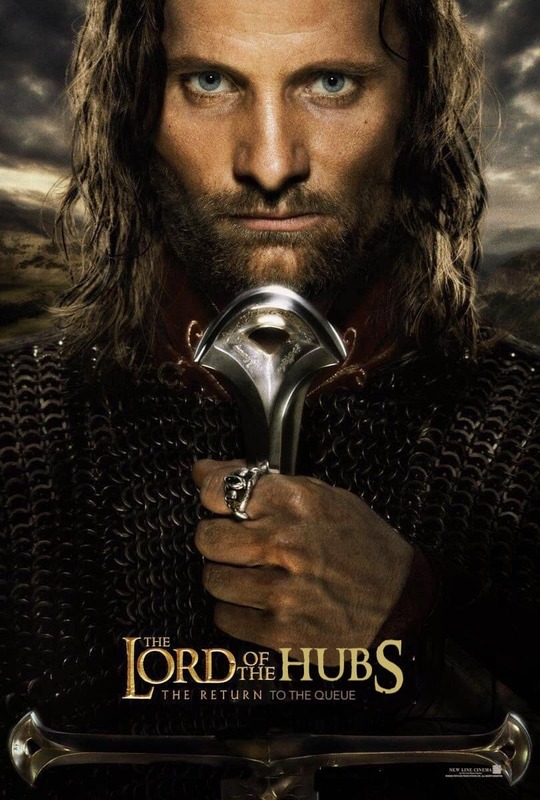 It only made sense to do a poster based on Return of the King. Note: This isn't the original poster, I had to re-make. So the typeface here looks a bit ghetto. I've lost the original one I made for this, with some careful WordArt rendering for that 3D effect. But it was close to this! 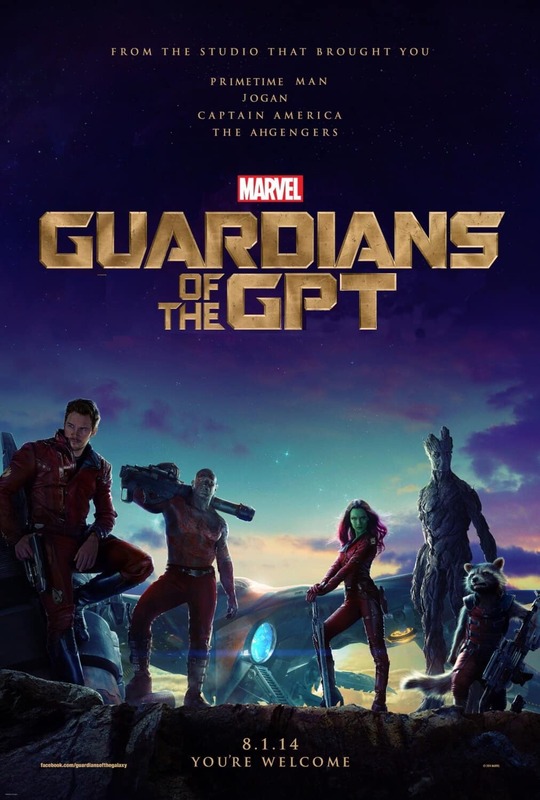 I had just watched Guardians of the Galaxy, far after its initial release, and so wanted to make a poster. I just searched for a word in Lyft terminology that rhymed with Galaxy, and settled for the acronym GPT: "Guaranteed Prime Time", an old incentive for people to drive that is no longer used. Spoiler: this was my simplest, but most well-received poster. 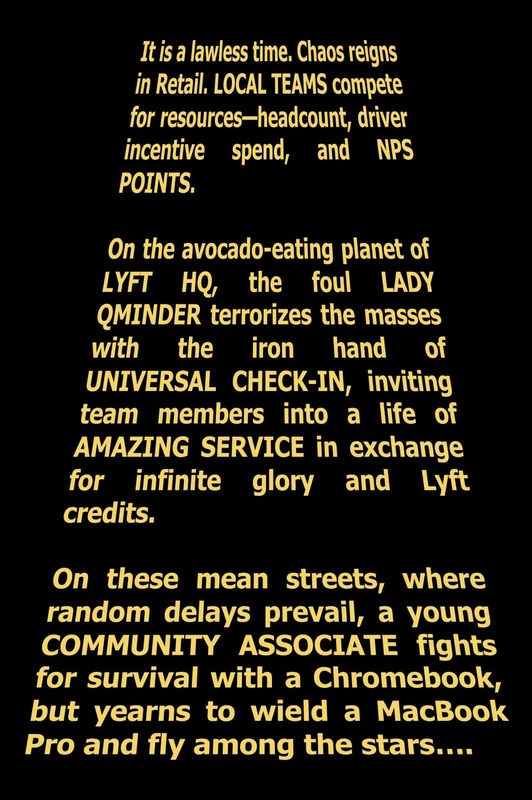 I based this on the scrolling text in the film Solo: A Star Wars Story. Despite being the simplest one, it had by far the best reception. Why? Because it spoke to the audience. I made fun of one of own initiatives, "Universal Check In", which people hated (and we had to fix). I mentioned Community Associates, the ground crew of our operations workforce. And I referenced MacBook Pros, which half our workforce didn't have, but desperately wanted... a long-standing sore point. I can't credit my success at Lyft or the valuation of its IPO entirely to these posters, but... I will. Meetings can be informative, interesting and entertaining. Think of The Daily Show with Jon Stewart. You learned so much, were glued to the screen and laughed. Most meetings are at least informative. Too few, are interesting. And almost none are entertaining. There are lots of reasons why. They're stressful for those presenting. They are time-consuming for those attending. Nearly every company and every employee has too many meetings, most of which are superfluous. Nonetheless, it doesn't have to be this way. Make what you have to say just slightly interesting and entertaining and you'll be way ahead of the competition. Quick answer to a FAQ: How did I make these posters? I used Preview to cut and paste blocks of colour over words, to make empty space on which to write words. I used Word because of the Wordart feature. It made it easy to drag and stretch replacement words into just the right shape, and special effects when needed. I also found custom downloaded fonts quite often, e.g. 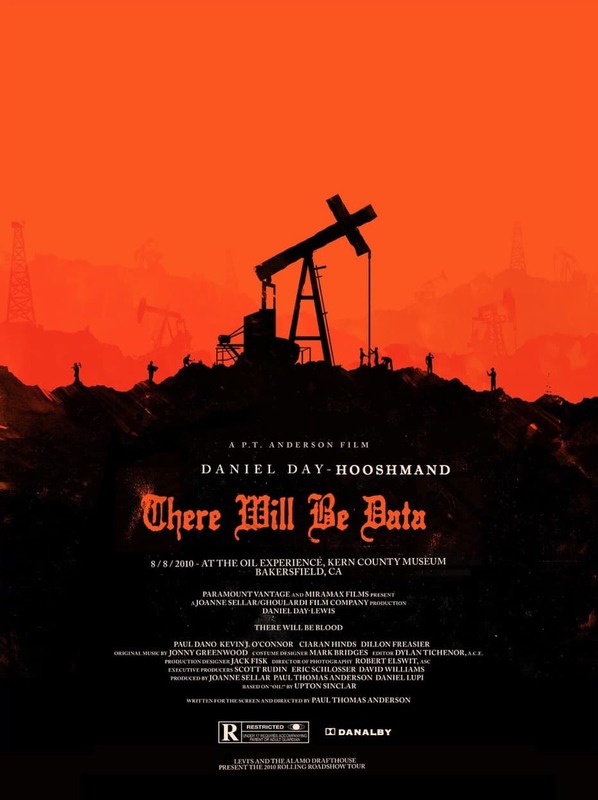 the font for There Will Be Blood. A bit of Googling finds them.